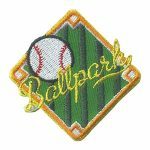 A local baseball game is a great opportunity for a fun family event for your troop or service unit. 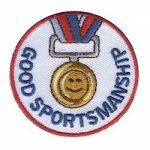 When you contact the stadium for group events you might find that your girls can participate as color guard during the National Anthem. 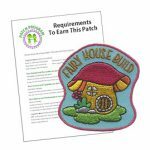 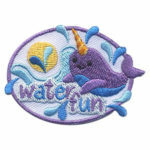 Your girls will want a patch of course to remember the fun. 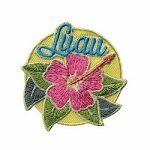 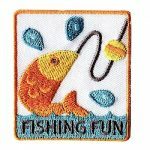 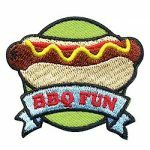 Remember your troop’s luau party or event with this beautiful Luau patch! 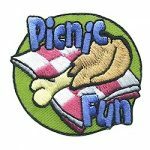 Going on a picnic or eating outdoors? 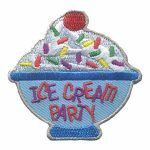 Remember your troop or service unit picnic with this colorful Picnic patch.